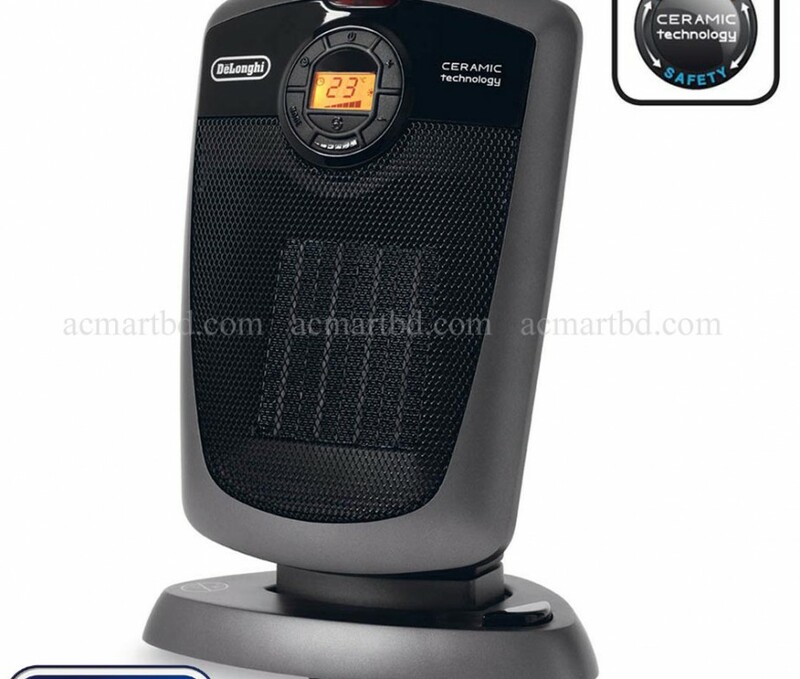 Delonghi Ceramic Room Heater DCH4590ER best price in Bangladesh. 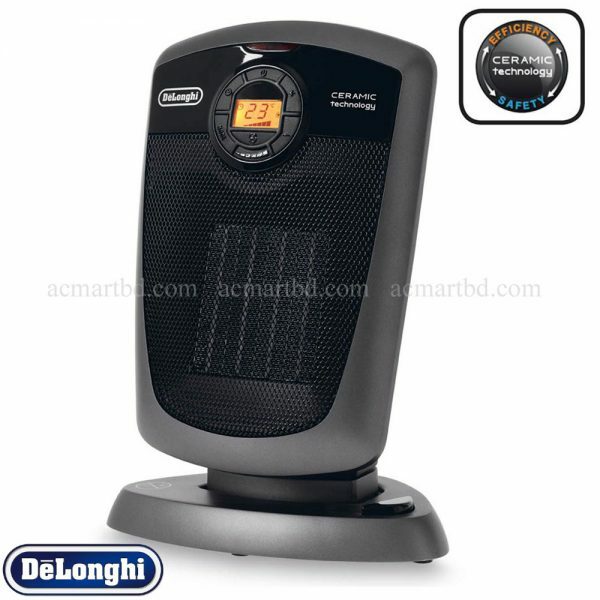 Buy Delonghi Heater now in bd. 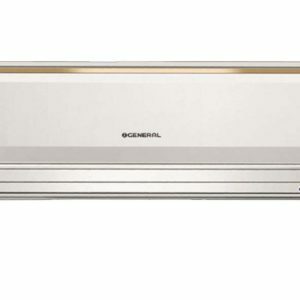 @ Electronic controls to select the heating settings: 1100W (Min) to 1800W(Max) and AUTO function. 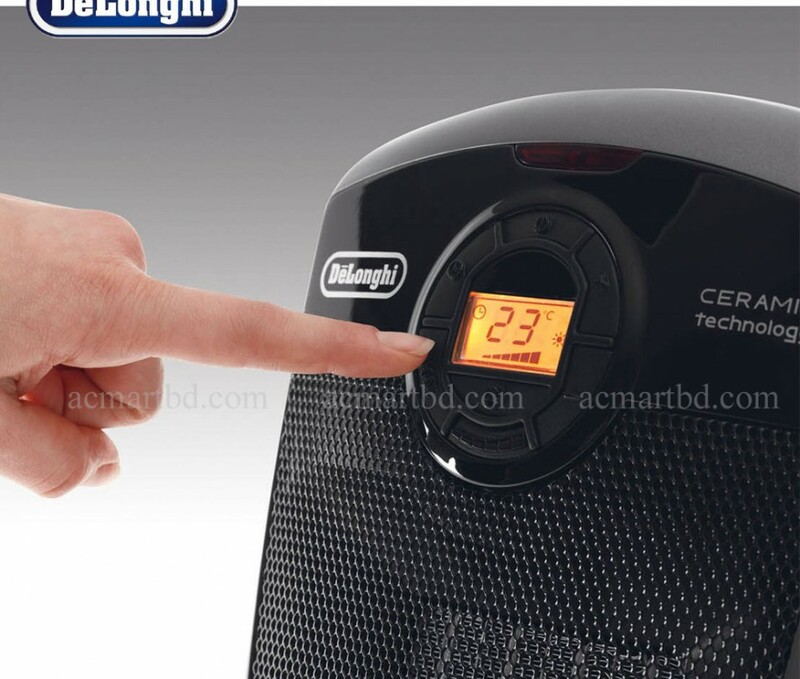 @ Nice Digital display very easy to program and check the working periods. 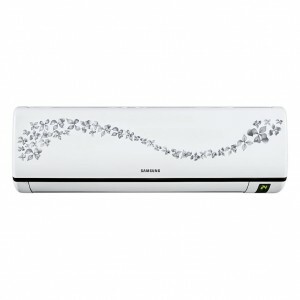 @ Full Function Remote control. 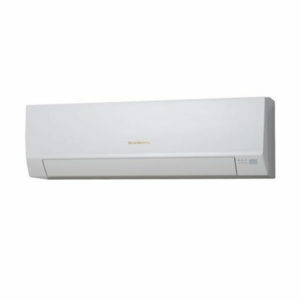 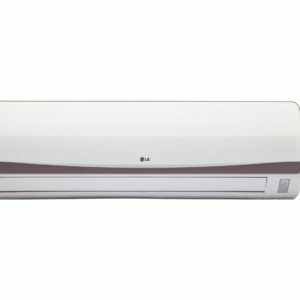 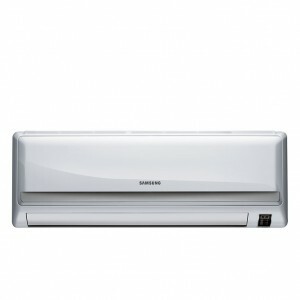 @ Advanced Motor-driven swiveling structure, to distribute warm air to more parts of the room quickly and efficiently. 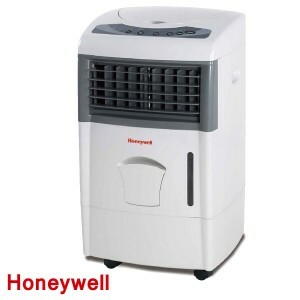 @ Auto-Adjustable electronic room thermostat. 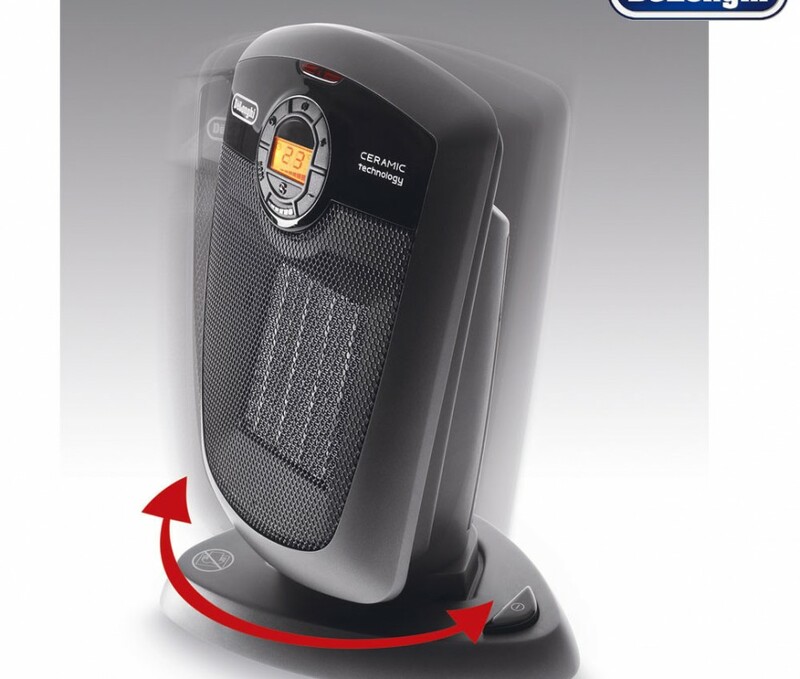 @ Anti-frost function is available. 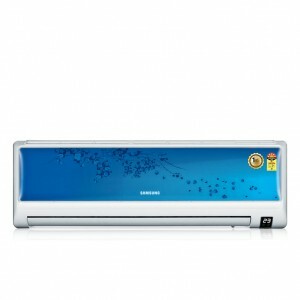 @ Tip over switch safety system. @ Removable and washable anti-dust filter.